NEW HOT WATER HEATER AND HVAC in 2018 AND RARE PRIVATE GARAGE! 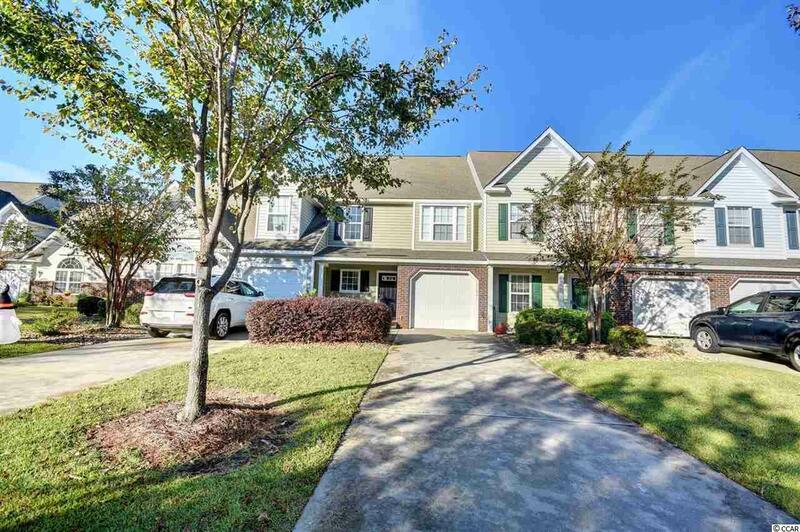 Come enjoy the Serene Landscapes of the Sawgrass East Community within Carolina Forest. 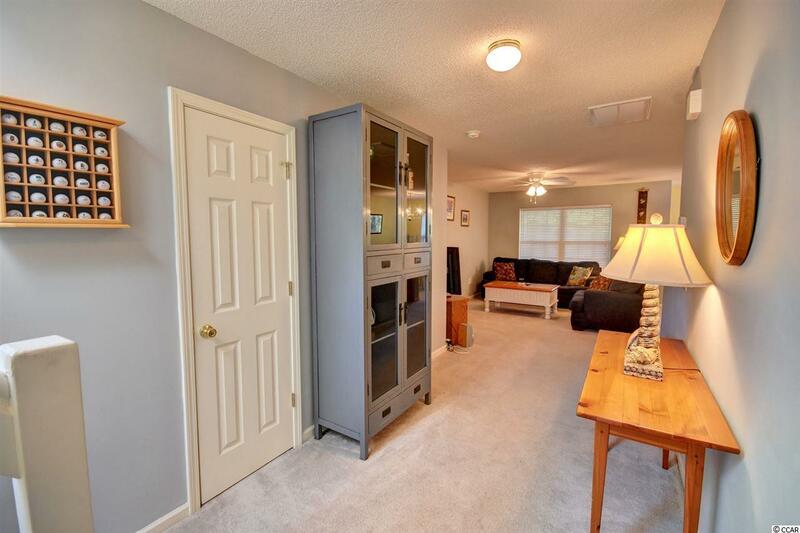 This two bedroom with two and a half baths townhome is the perfect setup for a primary home, second home, or investment property in the Grand Strand area. 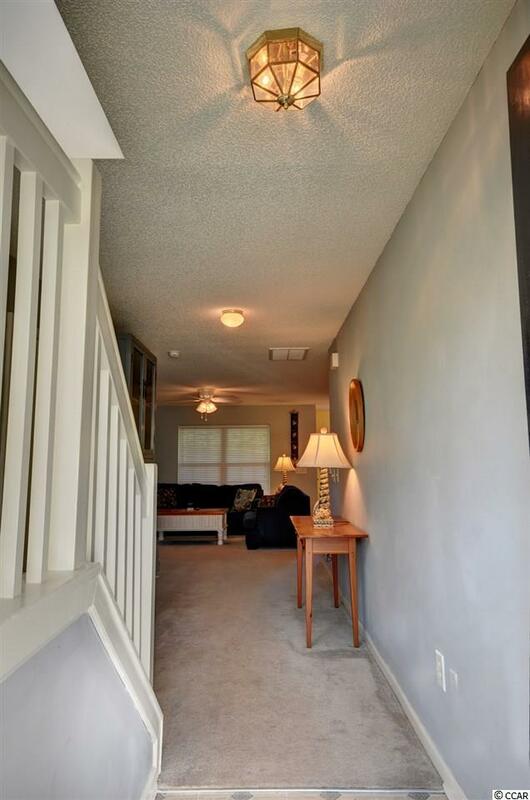 You enter the home through a foyer area leading to the living, dining, and kitchen area. There are a lot of windows throughout the home spreading the natural sunlight. The quaint living area is a great spot for entertaining while preparing food in the fully equipped kitchen and chatting with your guests in the dining and living areas. There is a rear, covered porch for grilling out and enjoying time outside overlooking the wooded landscape. The first level of the home features a half bath and a private one car garage. Upstairs you will find two bedrooms with their own private bathrooms. The master bedroom features vaulted ceilings, a ceiling fan, and a large walk in closet. The master bath has a large vanity area and a walk in shower. The second bedroom also has a large walk in closet and a bathroom with a shower/tub combo. There is a laundry closet located in between the two bedrooms that can fit a full size washer and dryer. 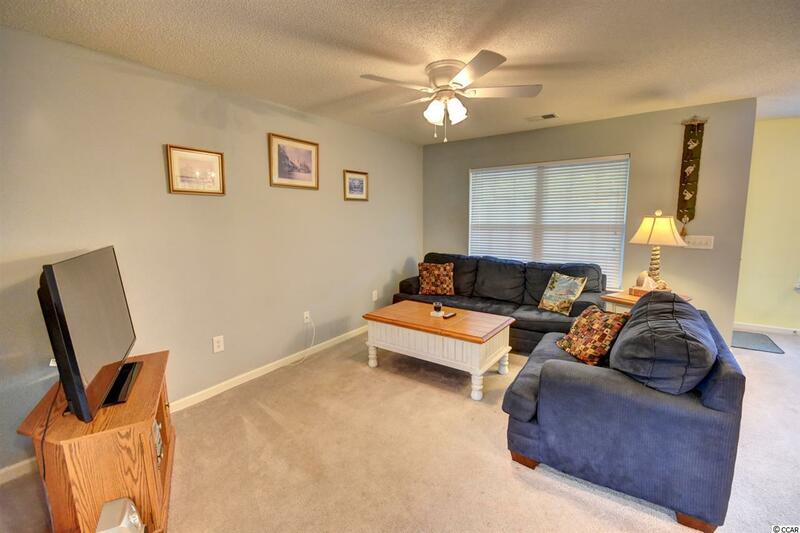 You will fall in love with this cozy home and the amenities that the community has to offer. Sawgrass East has a community clubhouse and a large outdoor pool area. Owners can have pets and motorcycles!! You are conveniently located close to the Best Shopping, Entertainment, Dining, Beaches, and Major Highways that the Grand Strand has to offer its' owners and guests! Easy to See, so Come Check it out Today!